The Logis de Montifaud is a great VS quality cognac from this small, artisan house. 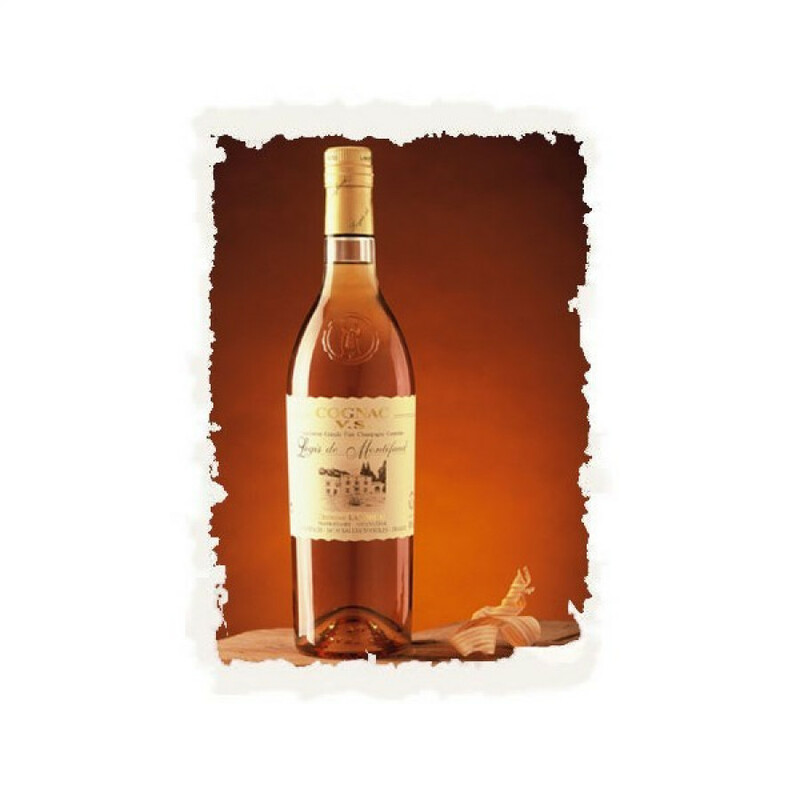 Offering great value for money, the first thing you notice is the pale color - so typical of a young, vibrant cognac. Created from a blend of eaux-de-vie solely from the Grande Champagne regions, it boasts subtle peach and pear aromas along with a lovely taste of vanilla on the palate. A great choice as an aperitif, mixed with tonic or over ice.